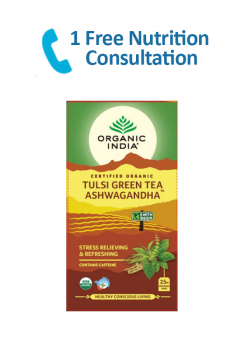 Tulsi Green Tea Ashwagandha is a unique & delicately balanced powerhouse of energy and vitality. 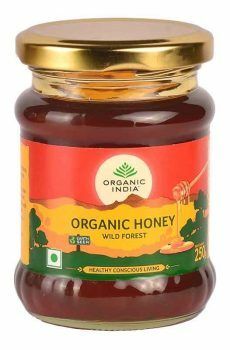 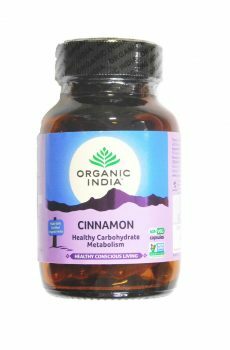 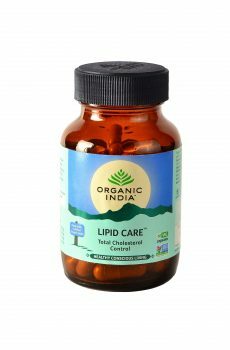 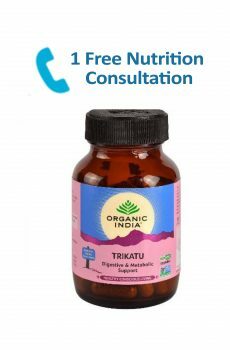 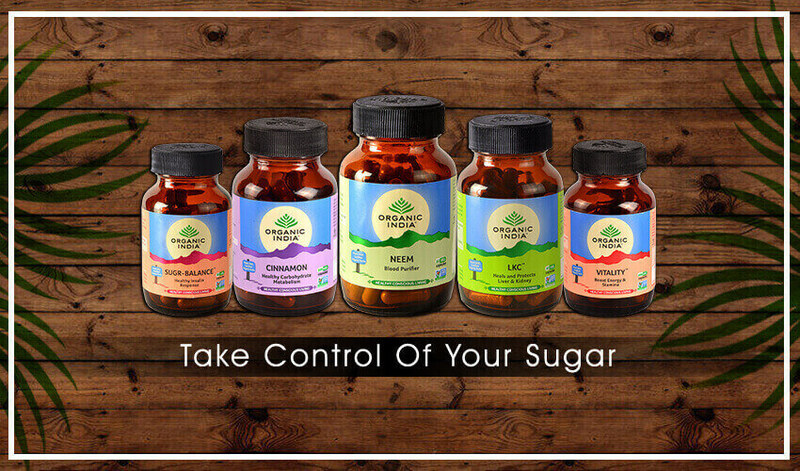 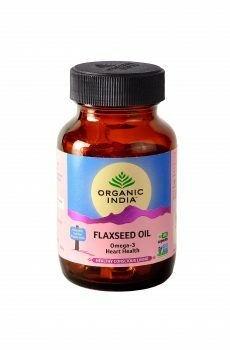 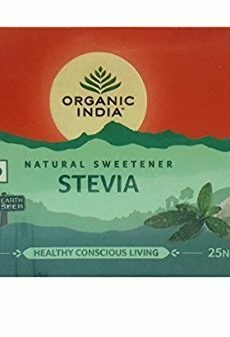 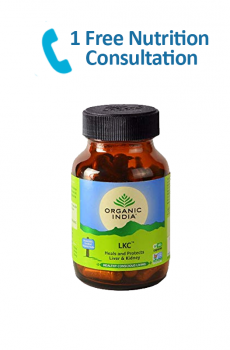 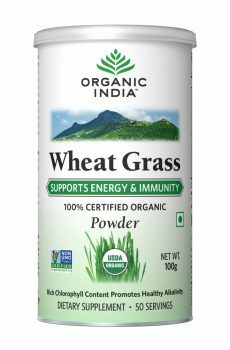 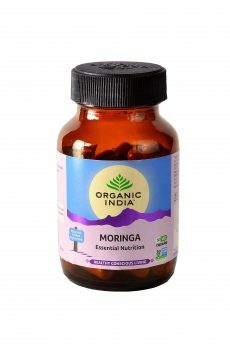 Women Health ORGANIC INDIA WWB Ayurvedic capsules contains health promoting herbs including a rich source of plant based estrogens. Tulsi Sweet Lemon Tea is lovely flavours mixed with tasty Tulsi leaves and a touch of natural sweetness with the added benefits of green tea and ginger. 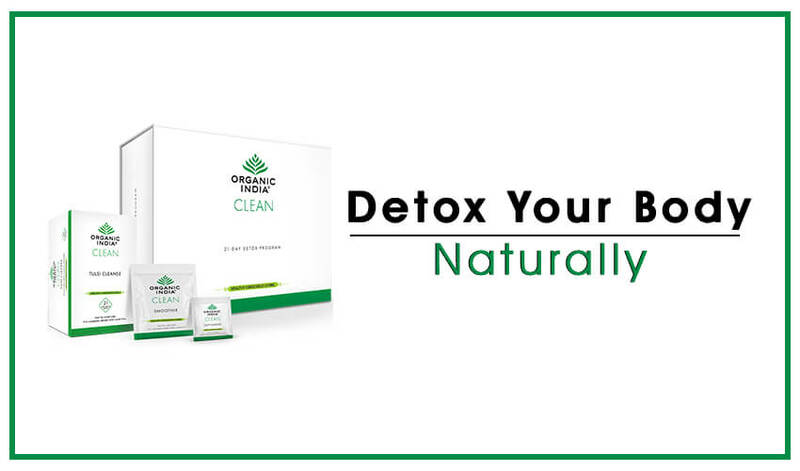 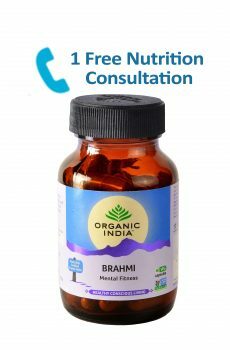 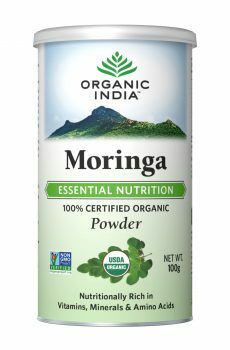 Brahmi is one of the world’s most powerful adaptogens. 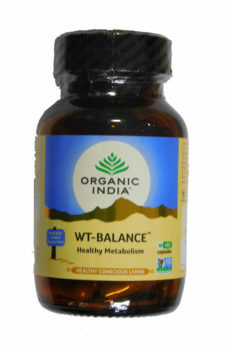 Brahmi improves mental clarity, overall well being & boosts energy, without adverse side effects. 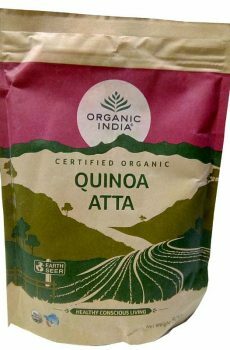 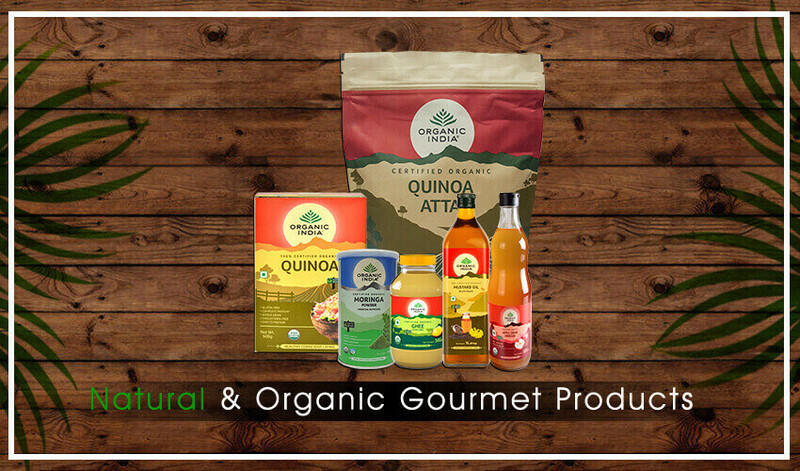 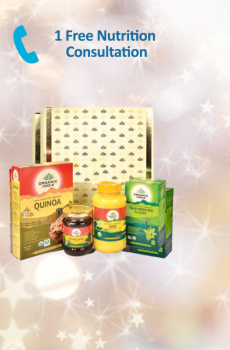 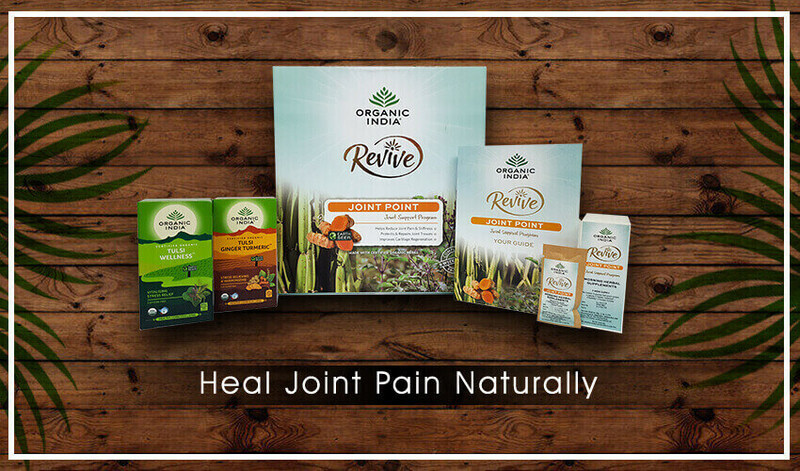 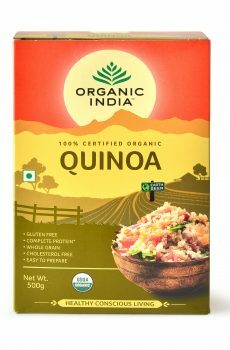 This season of festivity, celebrate the good things in life with gift of health and taste in this package of quinoa, ghee, Tulsi Green tea and honey! 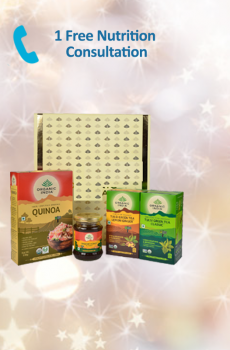 This season of festivity, celebrate the good things in life with gift of health and taste in this package of quinoa, honey, Tulsi Green tea and Tulsi Lemon Ginger tea! Cappa Gift Box 60 Tea Bags With Canvas Golden Print Top Cover is best when you are looking for healthier gifting options. 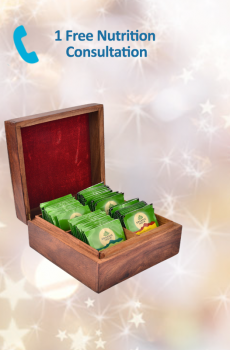 Classic wooden gift box with 60 tea bags in 4 varieties of tea – 15 teabags of each variety of Tulsi Original Tea, Tulsi Ginger, Tulsi Green Tea Classic, Tulsi Masala Chai – to celebrate health and wellness. 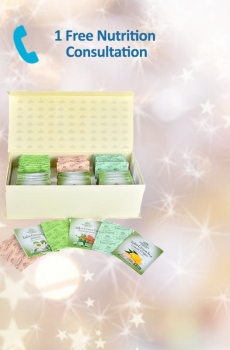 A gift for all seasons.